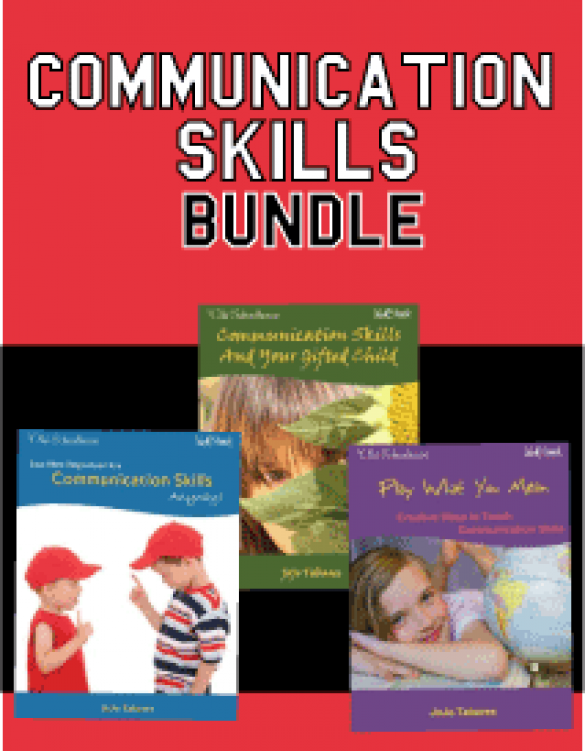 Communication skills can be intimidating and even scary for children, but there are so many creative ways to make it easier and more fun! 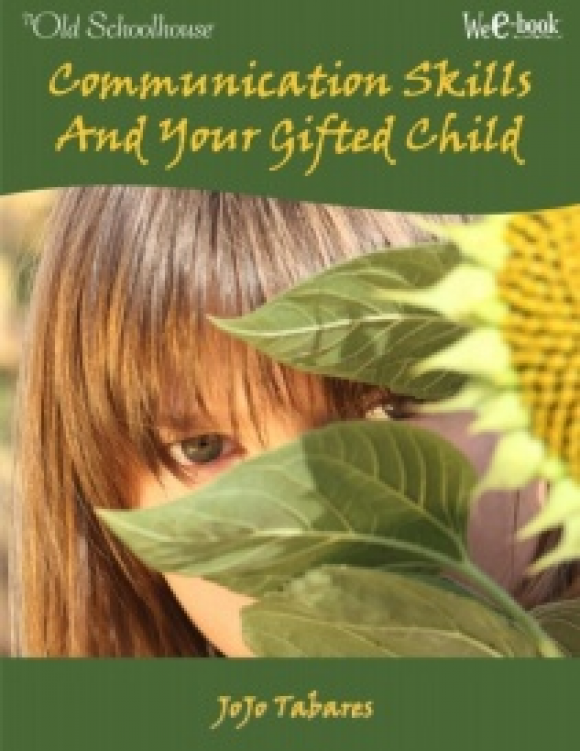 Included are some very creative ideas to get your kids engaged in communication-building activities. 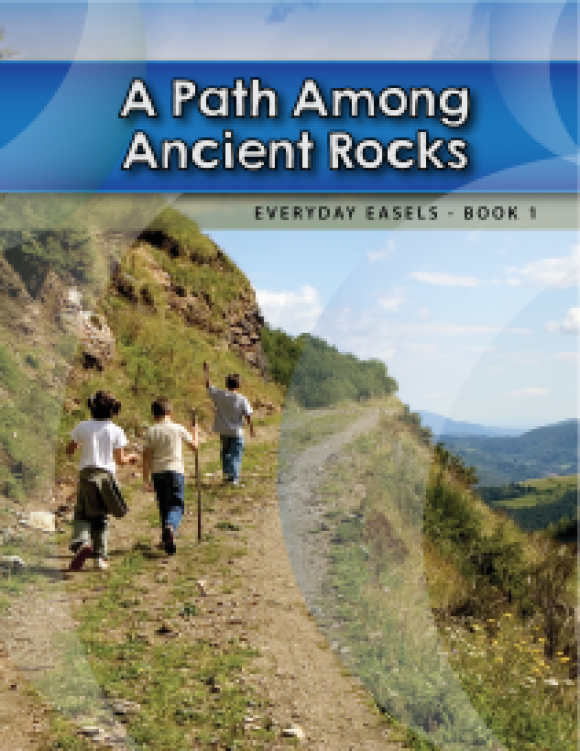 In Everyday Easels-Book 1, you’ll spend ten days studying the painting A Path Among the Rocks by Theodore Rousseau. You’ll learn about the artist and his story of perseverance, plus science, history, and more! 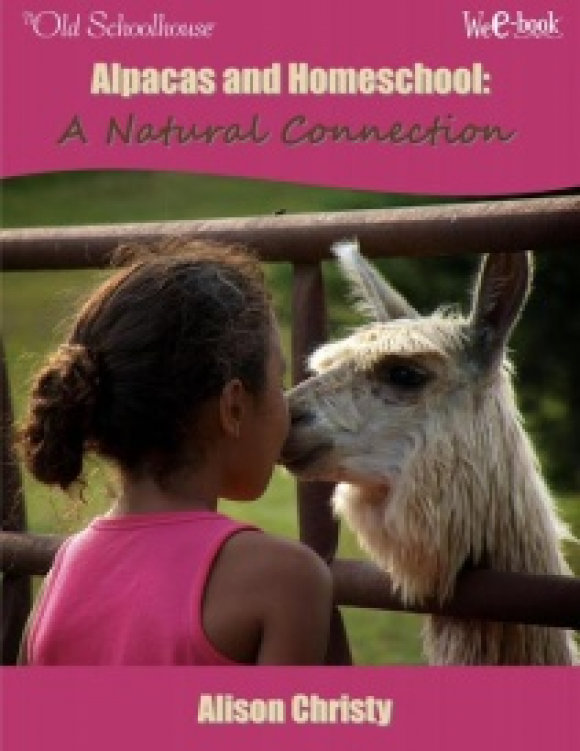 Can you integrate raising alpacas with homeschool and business? How can alpacas be used to soften the hearts of at-risk children in the community? What are the benefits of a home-based business to your homeschool? Have you considered working from home? 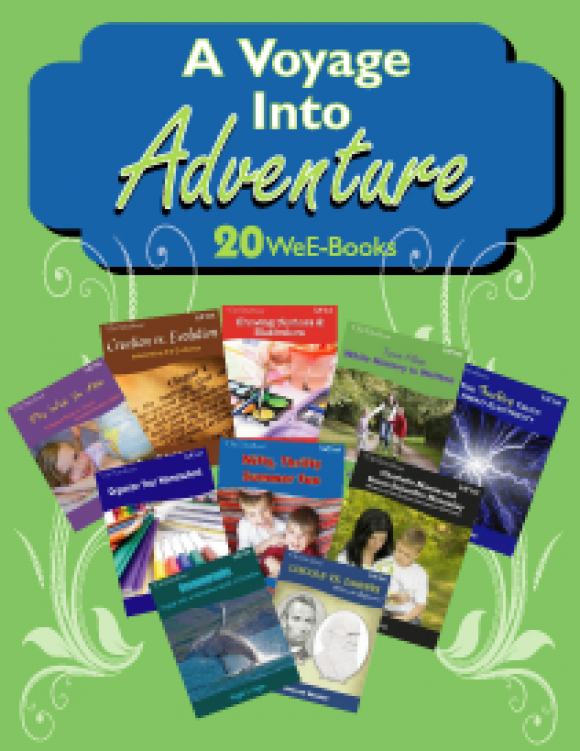 Have you wondered, “Is it possible to work at home and homeschool?” Can you be successful at both? 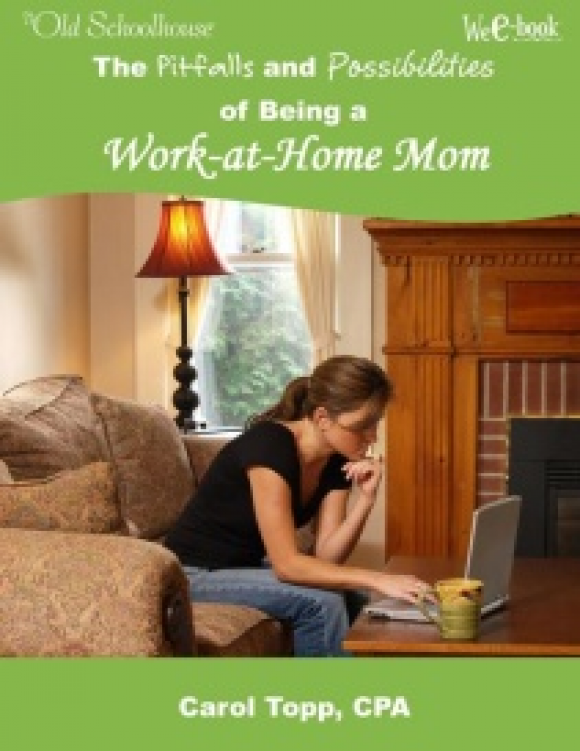 Be “awakened to the possibilities” of being a work-at-home mom (WAHM).